K2 Venture Capital is a future-focused fund. We are not just an investment firm; we are also a venture builder. Our aim is to identify the most promising ideas with the greatest positive societal impact, to provide the means to make them a reality. We invest more than money in our partners; we apply our human capital and physical infrastructure, our customer relationships and our clients the network to create successful companies of tomorrow. 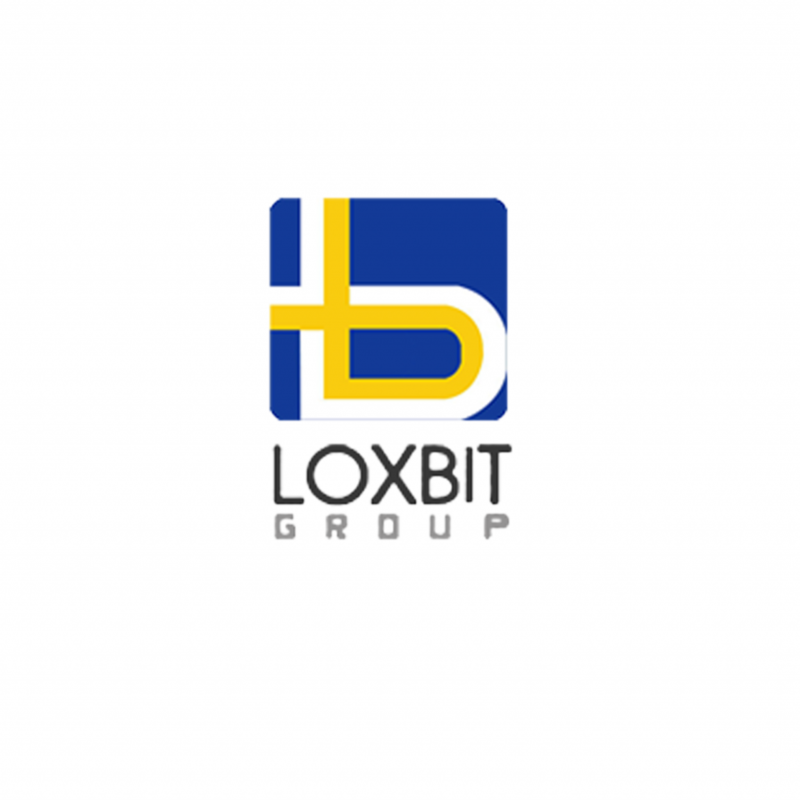 We are born are out a joint venture of Loxbit and TIH. Loxley Public Company Limited is one of the oldest Thailand Companies around, with its roots dated back to 1939 when it was exporting agricultural products and doing rice-milling. Loxley registered on the Stock Exchange of Thailand in 1994, Loxley’s business have expanded across different sectors and provide a variety of goods and services on information and communications technologies, infrastructure, consumer electronics, printing and TV. TIH Limited formally known as Transpac Industrial Holdings Limited is a SGX-listed closed-end fund set up in 1994. It is managed by one of the most established private equity investment teams in Asia which emphasizes on Southeast Asia and East Asia. TIH work closely with the management of investee companies to create value through strategic and operational inputs. The company’s goal is to achieve long-term growth and provide a steady stream of dividends to shareholders through income generated. We are not looking for companies that offer incremental changes to the current business landscape. We are looking for a new technological change that has the potential to make a great impact to the society. 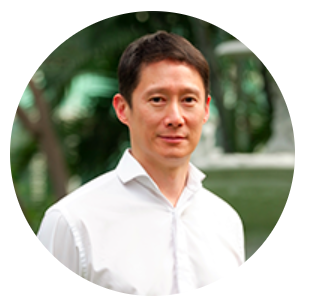 K2 Venture Capital provides the access to some of the most important customer and joint venture relationships in Thailand and the region. We provide the infrastructure support through our highly scalable cloud stacks and platforms, along with the opportunity to leverage off our unique proprietary technologies in various fields such as logistics, mapping and agriculture.